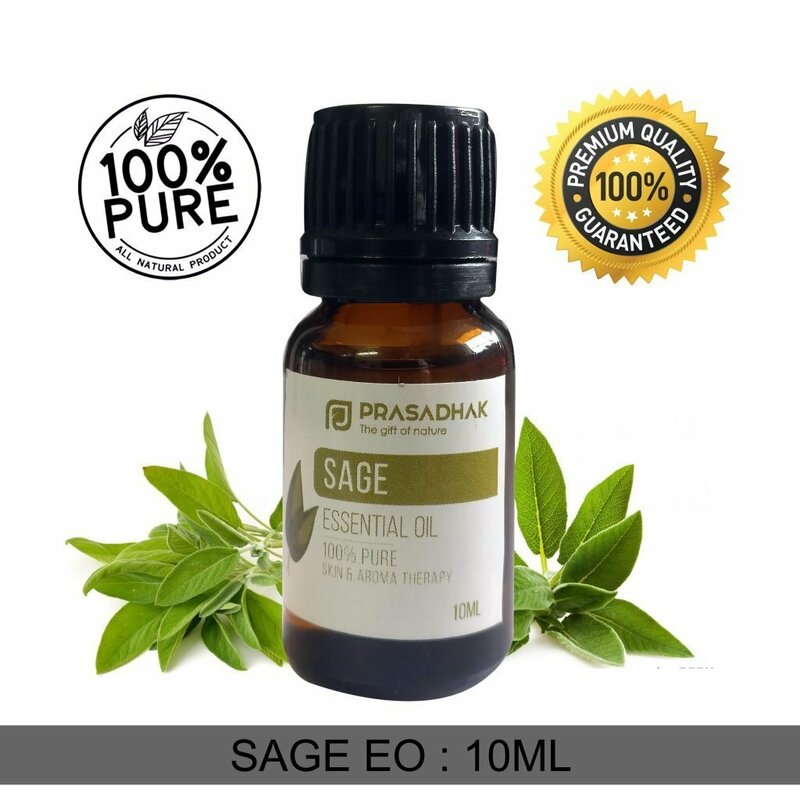 Sage Essential Oil or Salvia Officinalis, as it is known in botanical nomenclature system, is strong, spicy, clarifying, and uplifting aroma when diffused. 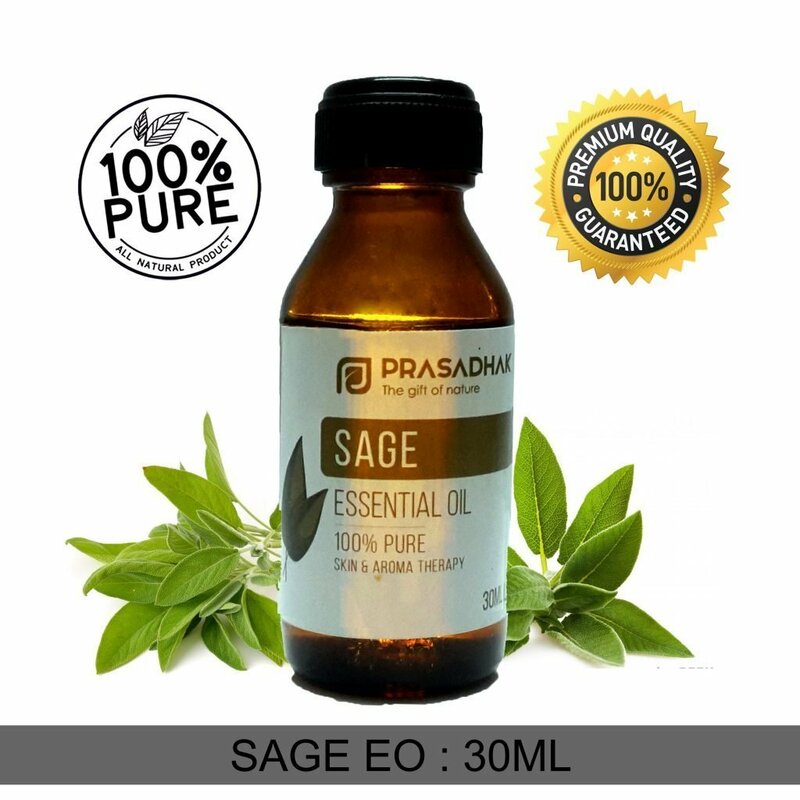 Sage Oil has been used traditionally for its clarifying properties. 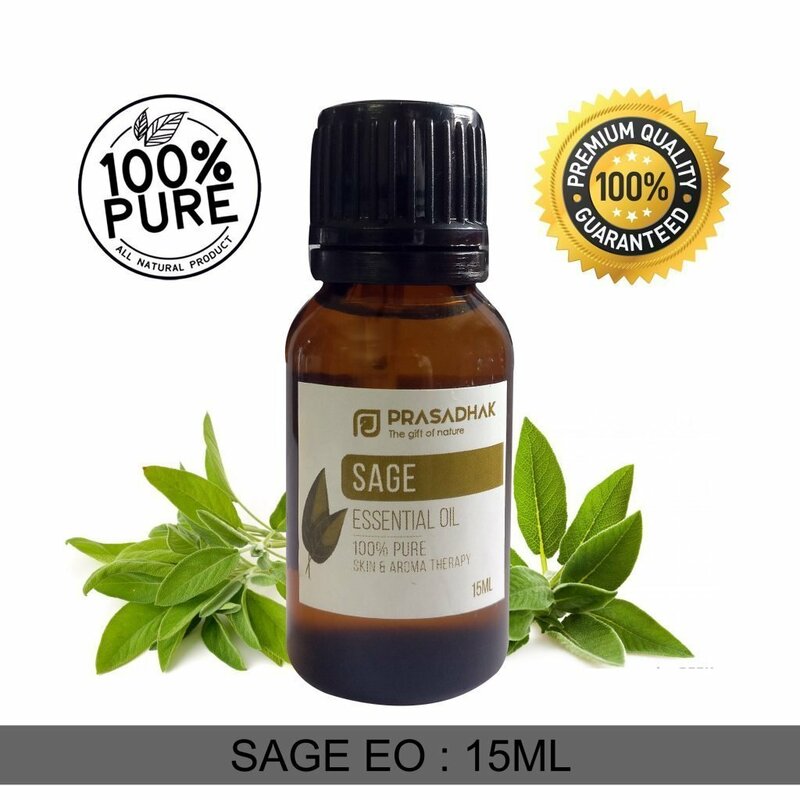 Sage Essential Oil has properties namely, antifungal, antimicrobial, antioxidant, antiseptic, anti-inflammatory, antispasmodic, antibacterial, cholagogic and choleretic, cicatrizant, depurative, digestive, disinfectant, and a stimulating substance. 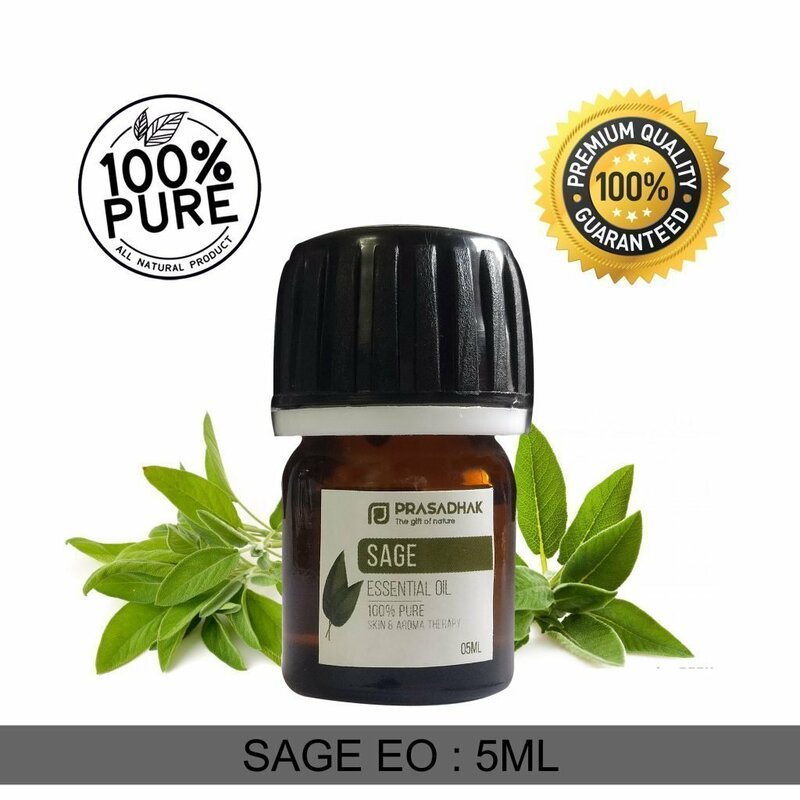 Do not apply directly on skin without a patch test first. Do not apply EO atleast 12 hours before going out in the sun.